This listing is for a brown leather belt made from Brown Italian leather 2 inches wide, 3mm thick with leather keeper, and heavy duty horse Head Feature buckle. 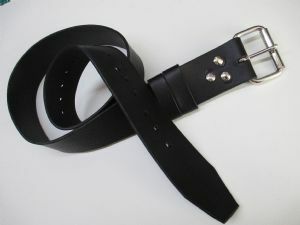 This belt could be used to enhance any Cosplay type outfit, or to just keep your trousers up! We will be adding more similar Limited Edition style belts in various buckles or leather colour options very soon.